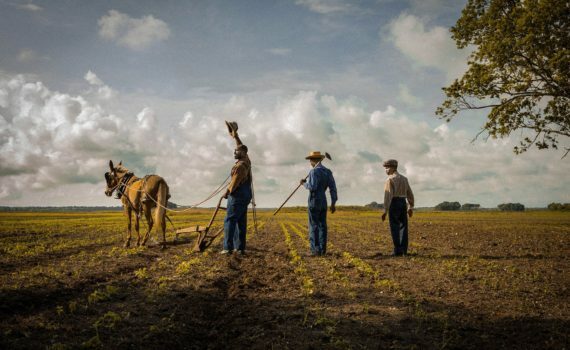 They say that Mudbound might win Best Picture, and after watching the trailer, I believe them. The fact that it will be released straight to Netflix , giving so many people the chance to see it, is remarkable. I can’t wait.